Big news from the Canada Mortgage and Housing Corporation! They released their Housing Market Insight report at the beginning of the month. Individual investors and private corporations own about 90 per cent of Canada’s purpose-built rental apartment units and most markets with a higher concentration of individual investors have lower average rents. In other words….Units owned by individual investors tend to have lower rents than units owned by other ownership types. This is most pronounced in smaller markets in Canada. Individual Investors are defined as: all non-incorporated owners of rental housing stock, mainly comprised of individual investors and small joint ventures, representing 49.3% of the market. Individual Investors are well-represented across all 35 metropolitan centres that were assessed as part of the report. The average rent associated with the units they own tends to be lower than the rent associated with other ownership types in most centres, including Montréal. However, the difference is generally smallest in centres with high overall rents, including Vancouver, Edmonton, Toronto and Halifax. This isn’t really a surprise here. Smaller, private, non corporate landlords are better. It’s simple to see why. They have a lot more to lose and generally rely on rental income as supplemental for retirement or for their daily lives. These kinds of landlords are exactly who we’ve created Renting Well for. Small landlords are like small businesses. Generally speaking, they have an interest in keeping tenants happy, ensuring that their units are in good shape, and have an inclination towards a more personalized approach. They have a tendency to be easier to contact and more often than not, they have a vested interest in avoiding turnover. 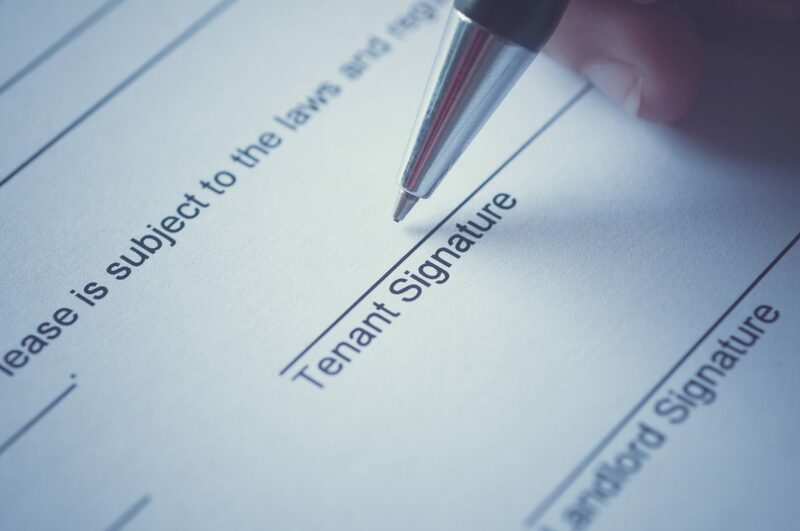 Keeping tenants is cheaper than getting new ones. Even across the pond, english tenants were surveyed about satisfaction levels with their tenancies as part of the English Housing Survey 2015/2016. Tenants in the private rental sector were more satisfied with their accommodation than those in the social rented sector.